An 8-course dim sum luncheon is included in the ticket price! Please bring cash for raffles and auctions! Purchase a full table of 10 seats and your children get to join for FREE. 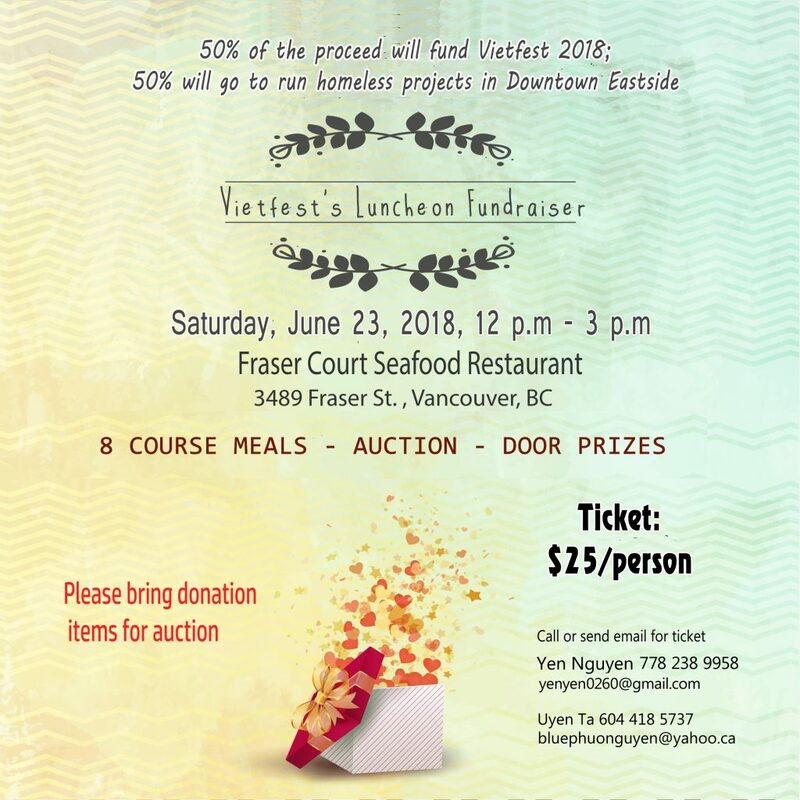 Proceeds will be shared in equal parts to organize VIETFEST 2018 and to help the Vancouver Vietnamese Support Group (Nhóm Tương Trợ Người Việt Vancouver). The Vancouver Vietnamese Support Group (Nhóm Tương Trợ Người Việt Vancouver) is a collective of volunteers serving people in need who are reluctant to ask for help due to social stigmas that exist in our culture. It operates at Watari Counselling and Support Services Society, located at 678 E Hastings in the Downtown Eastside. They offer a food kitchen on Thursday, free haircuts, care packages during the Lunar New Year (Tết), provide social support and assistance to elderlies, people with mental illnesses and patients in palliative care. Aside from the Greater Vancouver Food Bank, they are not getting any contributions other than donations from private individuals, charity groups and fundraisers such as ours. 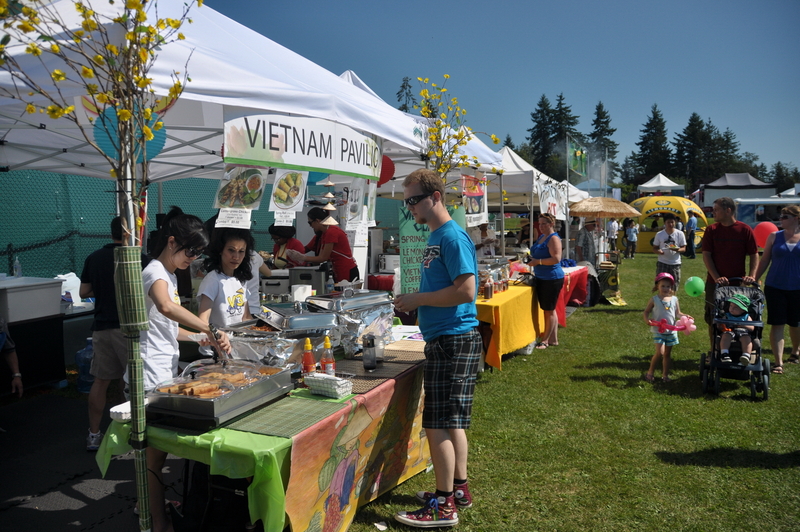 VIETFEST is an annual community showcase of Vietnamese-Canadian’s culture and achievements in Metro Vancouver. It is meant to benefit the public at large. Its goal is also to unite Vietnamese of all backgrounds, beyond any political divide. This year, it is slated for Saturday August 11th, 2018 and as in previous years, it will take place on the corner of Broadway and Fraser, in the Mount-Pleasant neighbourhood. 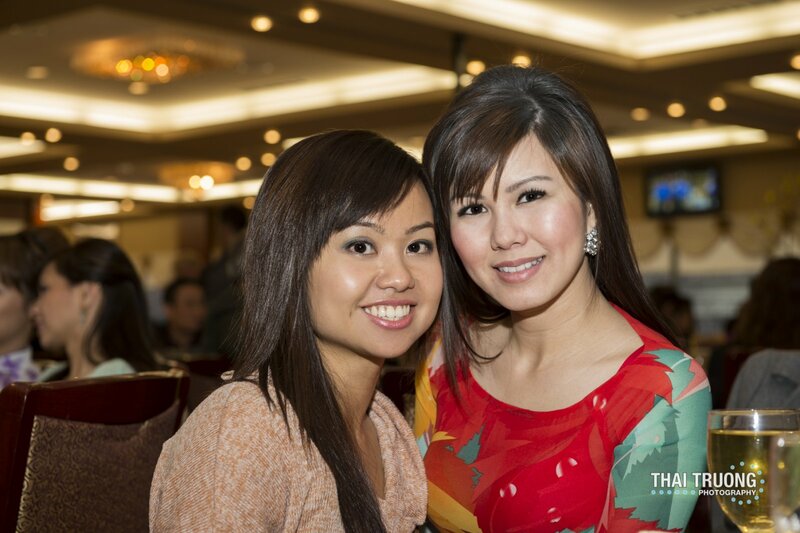 VIETFEST’s share of the proceeds from this Dim Sum luncheon fundraiser is strictly to cover the costs of the festival. These costs include permits, the stage rental, the sound system rental, marketing, banners, advertising, etc. There is ABSOLUTELY NO paid staff at the event because we are all volunteers who want to make VIETFEST a successful community event! 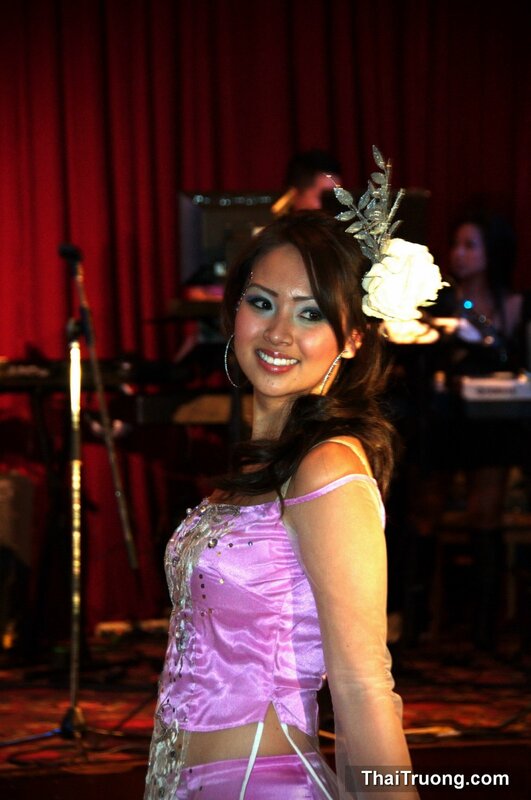 The VIETFEST organizing committee is made of individual volunteers and community partners such as Phuoc Lac Charity Society the Southeast Asian Cultural Heritage Society (SEACHS) and V3, all of whom have been important contributors since the inception of the festival. Your support is important to us, as it shows that you care about our event. We need your financial support to organize it. Your contribution will be a big part of our success. We are truly grateful for your consideration and generosity.